Sam is from Kapolei, Hawaii and graduated from the University of Oklahoma in 2016 with her Bachelor’s Degree in Chemical Bioscience. 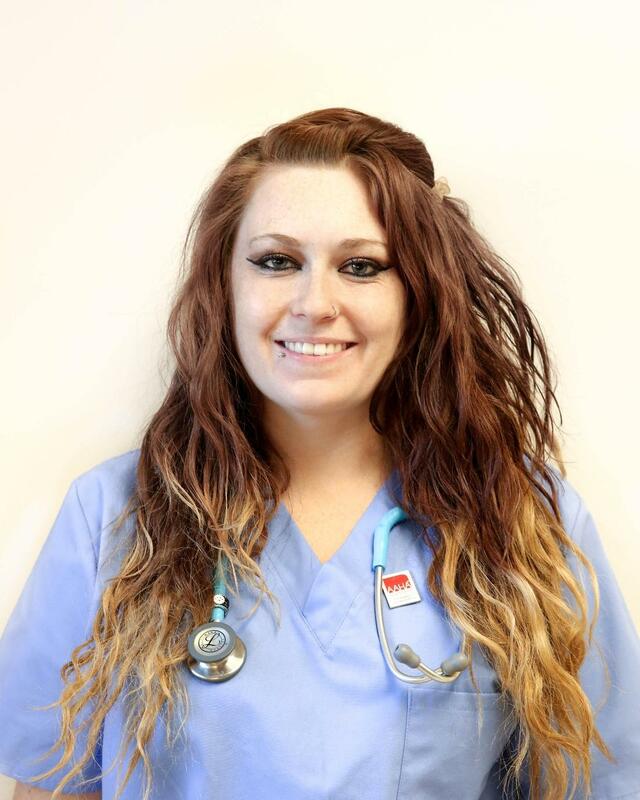 She started with the practice as a veterinary assistant in August of 2016 and her favorite part about her job is getting to see and help all of the different animals and their special families. When Sam is not at work, she enjoys spending her free time hiking, skiing, and playing with alpacas.